August 15, 2016 August 17, 2016 siktldrifting, euro, jdm, nitto, nitto tires, NSX, Vaughn Gittin Jr. This weekend I was fairly busy. 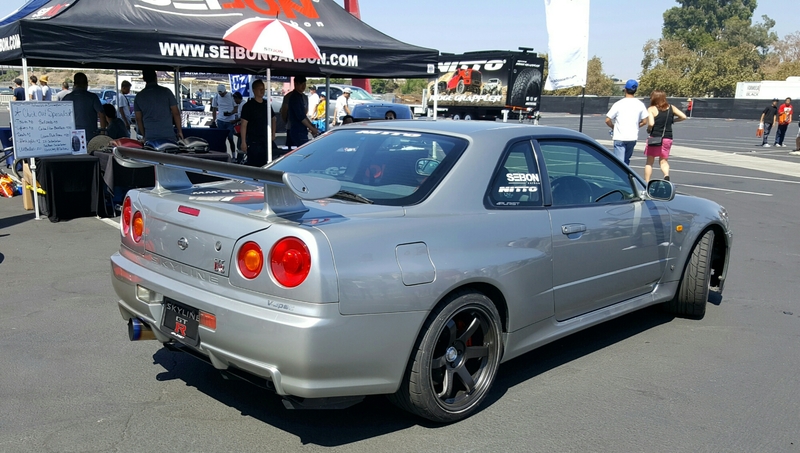 Sunday I went down to Angels Stadium for the Nitto tires Auto Enthusiast Day. It was HOT, HOT, HOT, but it was a really nice turn out. Lots of intoxicating exhaust sounds, cool cars and great people. Ford was there representing with an autocross track for their Mustang and the Focus ST. The Focus RS was on display as well for people to sit in and take photos. 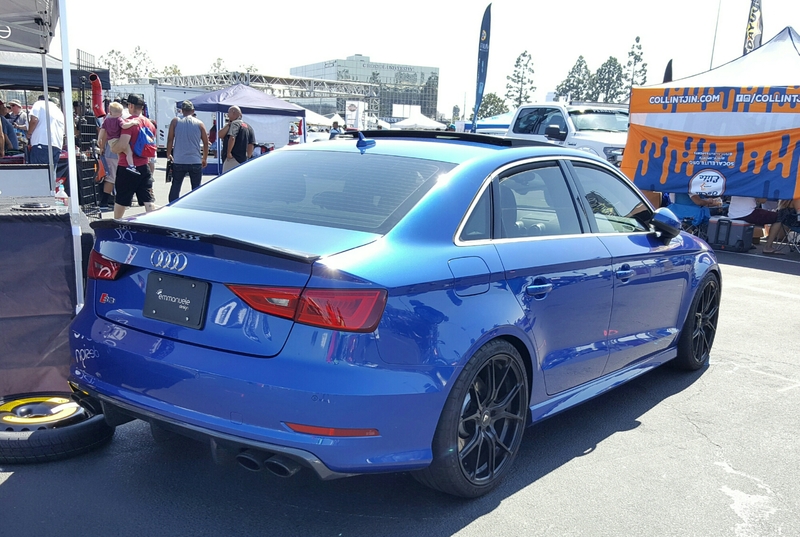 There were also some drifting ride alongs and tandem drift demos giving by Vaughn Gittin Jr. Me and my buddy walked around for a couple of hours checking out the cars and meeting some of the builders of these customized vehicles. I captured a few videos and snapped a few photos before the hunger and heat got the best of me. 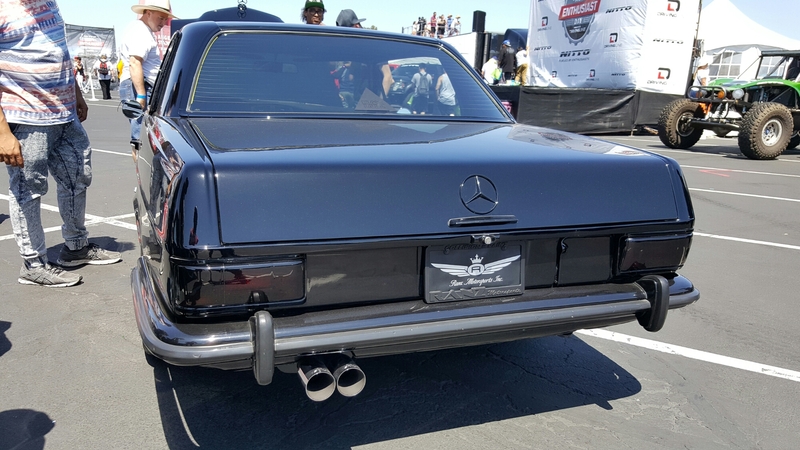 This pair of old school Benz’s were done completely in house by Ranz Motorsports Inc. of El Monte, CA. Only the wheels were brought in. 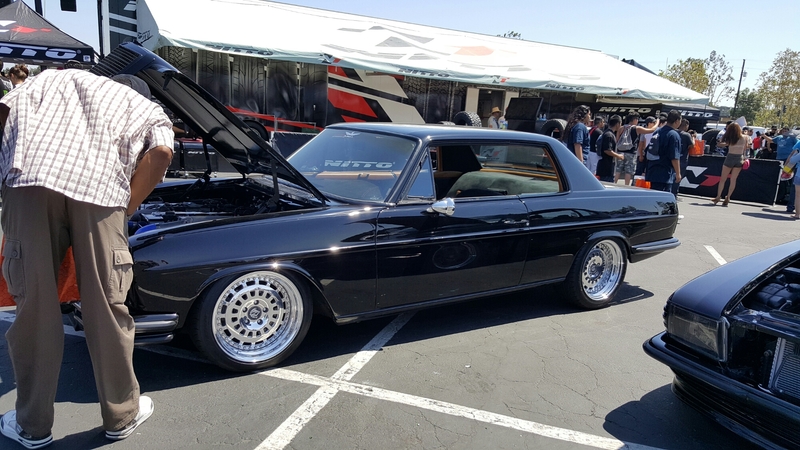 They were able to do custom motor swaps courtesy of a Toyota 1JZ and a Benz SL AMG to help lay down some serious power for this old school pair. 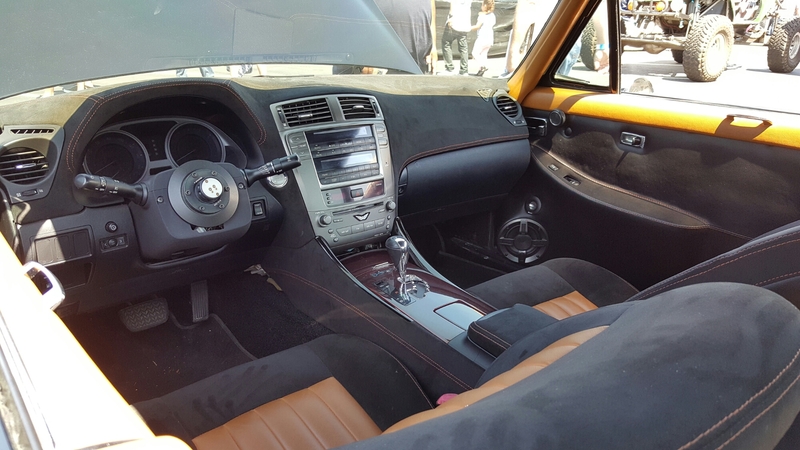 The interiors were treated to custom modern amenities from newer Lexus and Mercedes models, while the specially made wheels complete the look and set the cars off nicely. Be sure to check them out. 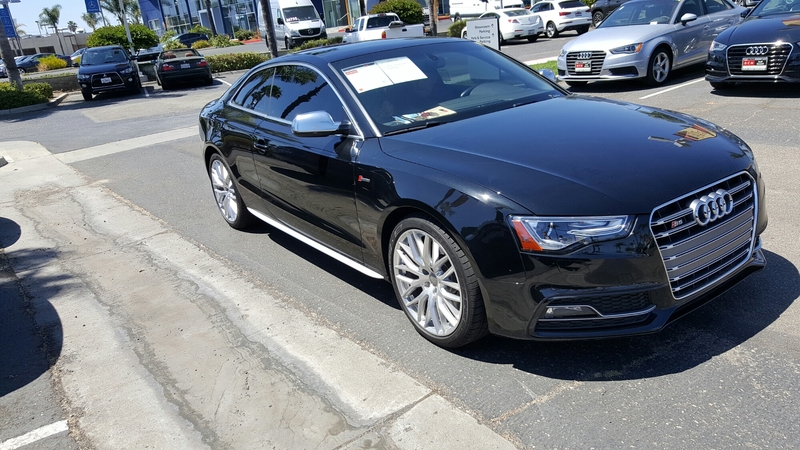 I also spent some time behind the wheel of a 2015 Audi S5…I didn’t want to like the car, but it stole my heart. 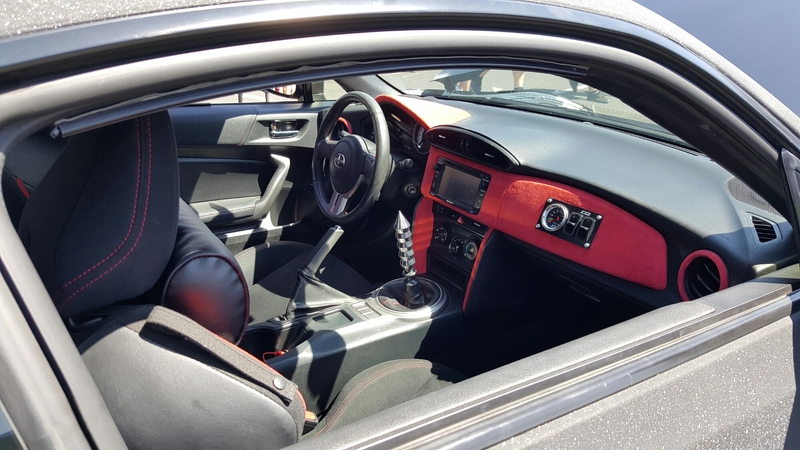 The interior with all of its carbon fiber accents, the drive select ability to change the ride comfort, engine note and steering feel. The Alcantara and leather seats along with the door inserts. 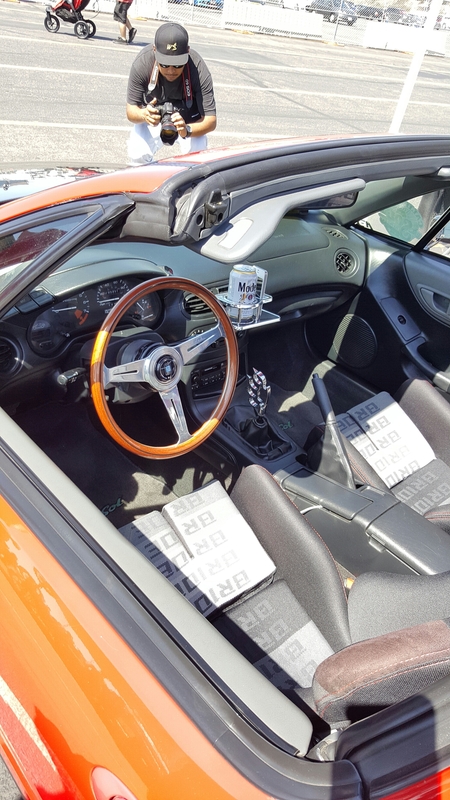 Flat bottom steering wheel, aluminum accents and the tech package. 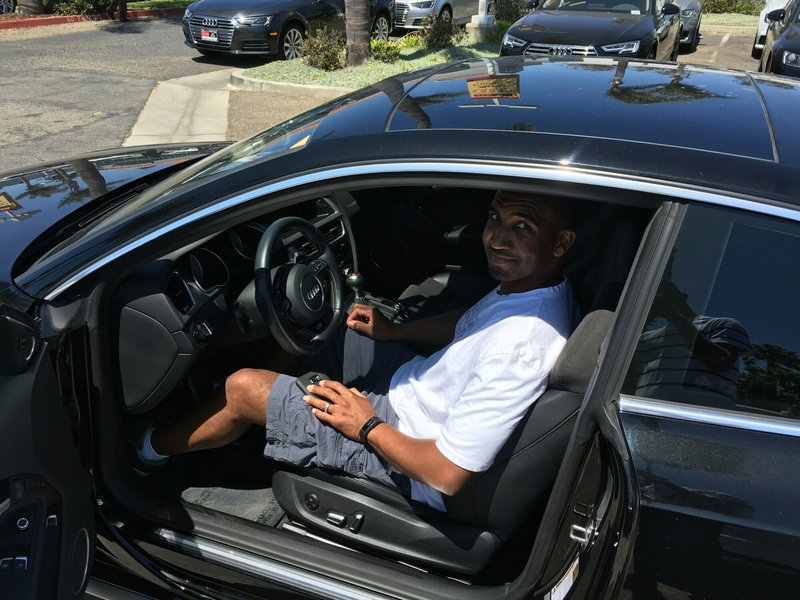 Power delivery was very impressive in dynamic mode and the quattro handling was enhanced by the 19 inch sports wheel package…OMG! Also share and like us on Facebook and YouTube! 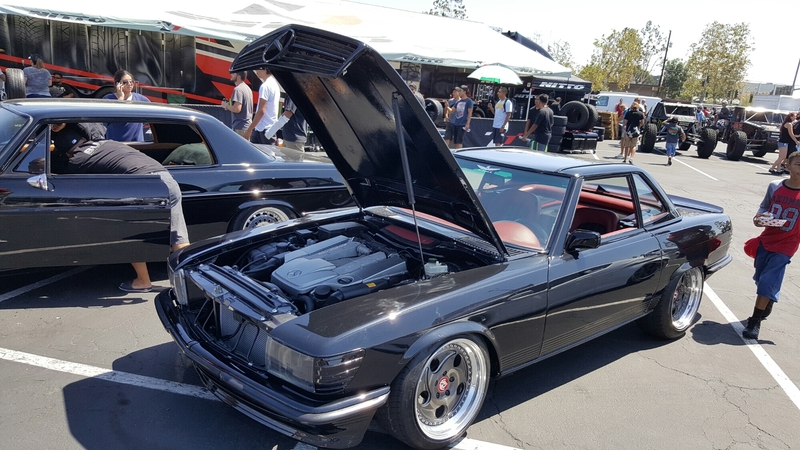 All photos and videos courtesy of Perks Garage!